Learn how different Earth Angels communicate, and how to better understand yourself and others. 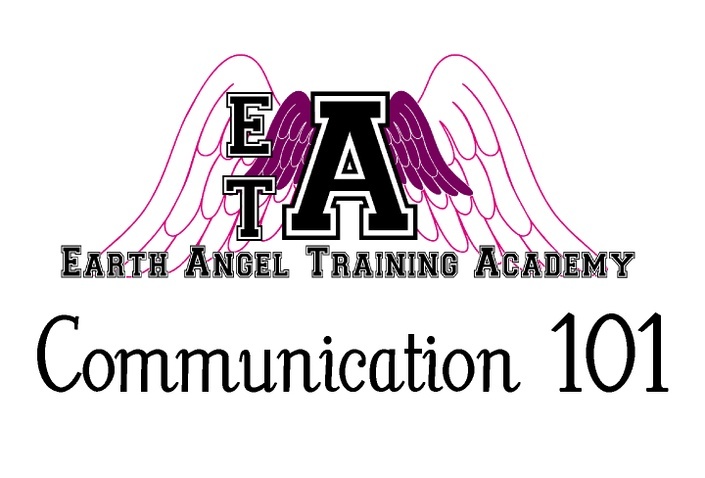 Communication 101 is a class to help Earth Angels learn how to better communicate with other Earth Angels and with their own bodies. When people have originated from different Realms and planets, understanding each other can be tricky, because they are all speaking different languages! The first step toward creating a more peaceful planet, and harmonious relationships, is to truly listen and understand one another. This class will discuss how to make that a possibility. Cotton is an Old Soul and a long-serving member of the Earth Angel Training Academy faculty. Her main subject is Patience, but she also teaches Communication, as she believes that the two complement each other. What stops us from communicating authentically?